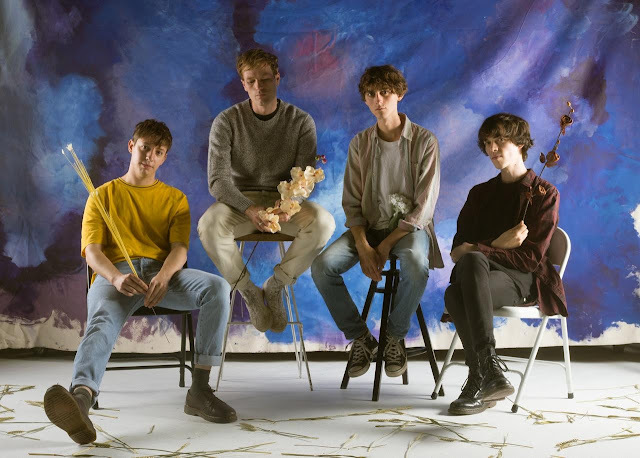 Gengahr share video for "Mallory"
Gengahr have shared the stunning animated video for "Mallory", the latest single to be taken from their highly-anticipated new album, "Where Wildness Grows" out 9th March 2018 on Transgressive Records. The band said - "We’re all big fans of Dan Jacobs [The Director]; we felt the elegant and colourful nature of his videos would harmonize with our music. The process of working together has been really easy. We discussed the colour palettes we thought would compliment the sentiment of the song and then left it up to him to interpret the lyrics into a visual form as he saw fit. The end product is really loose vibrant and fun."